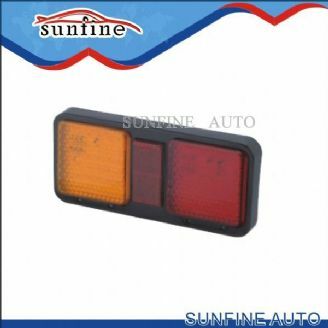 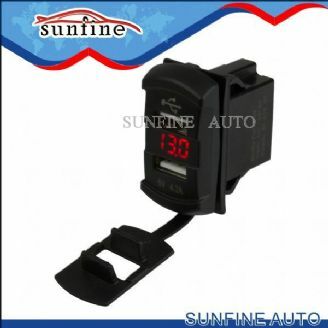 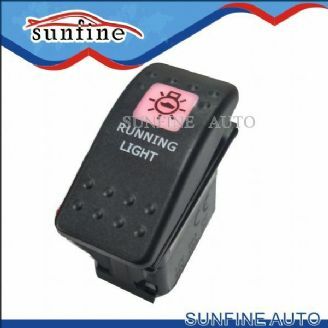 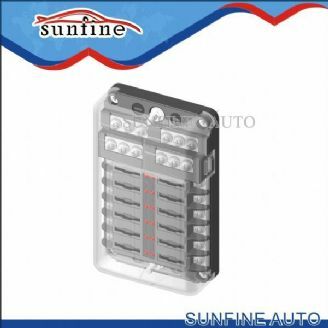 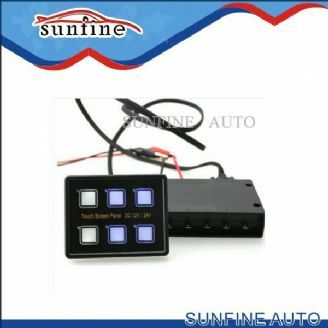 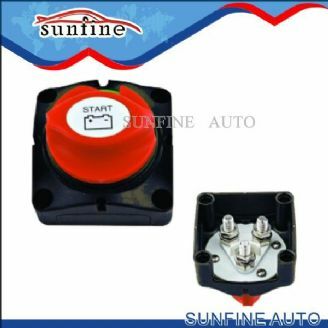 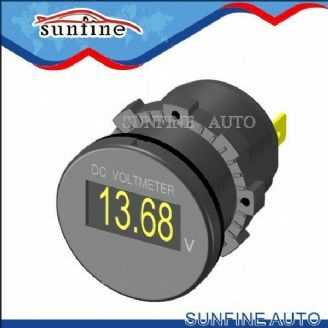 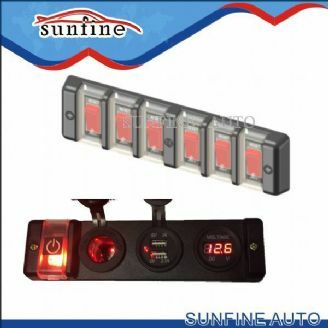 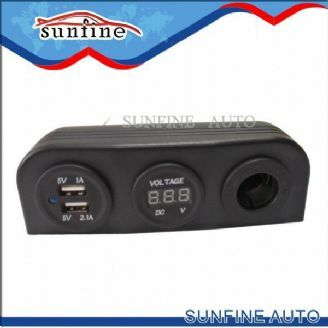 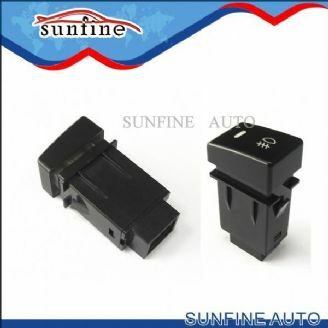 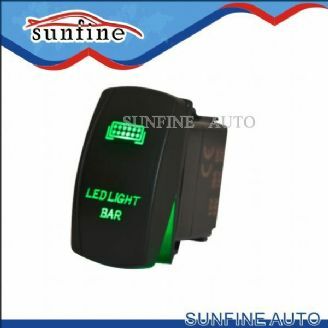 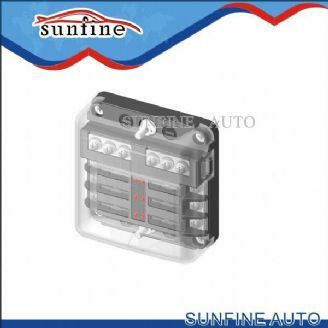 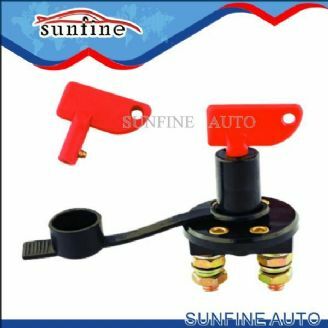 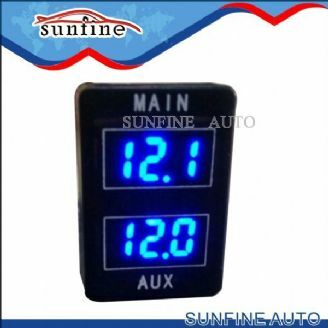 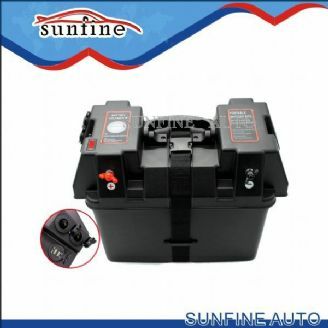 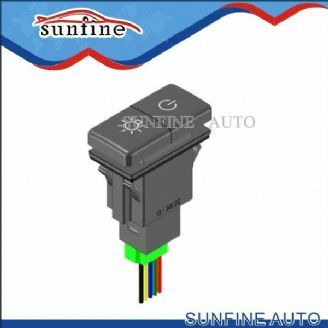 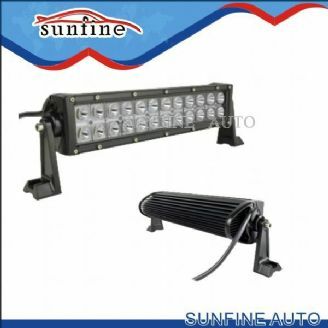 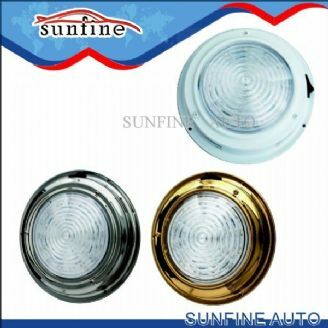 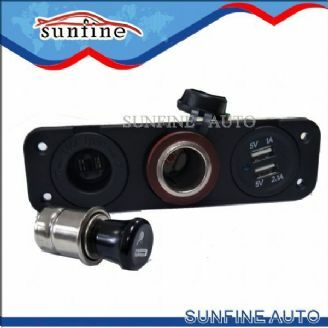 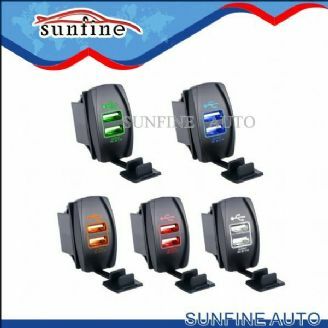 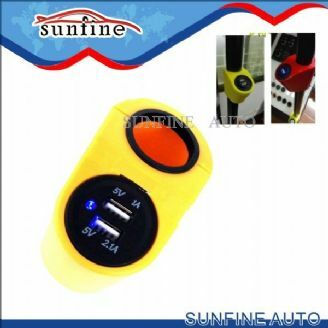 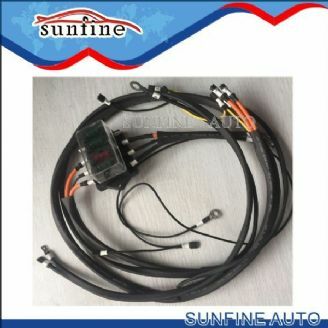 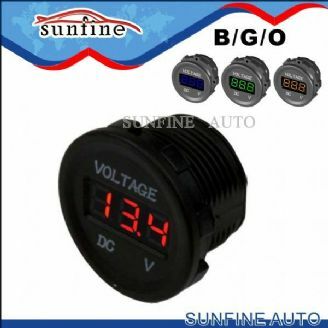 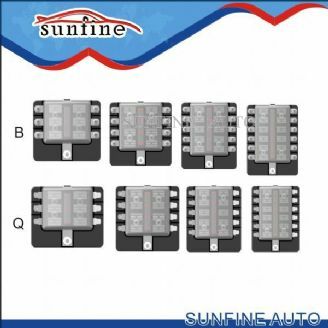 Sunfine Auto, Bus Electrical, Car Accessories, Truck light, Auto Suspension - ZHEJIANG SUNFINE INDUSTRIAL COMPANY LTD.
How can we place order ? 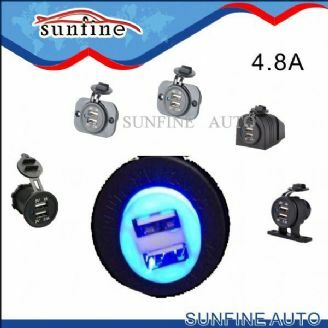 And what us your payment terms? 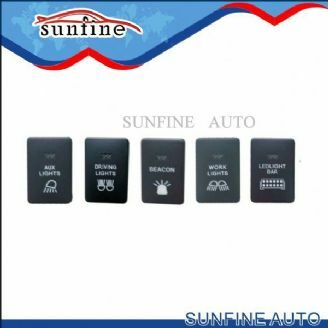 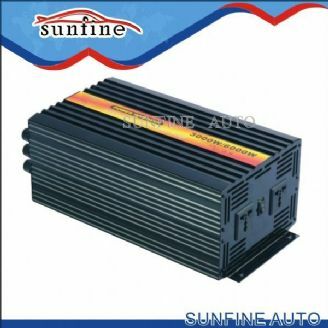 SUNFINE Auto Acc located in Ningbo, Zhejiang,China. 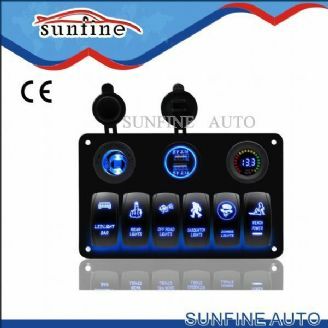 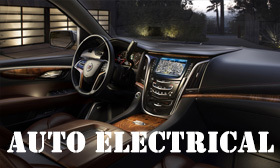 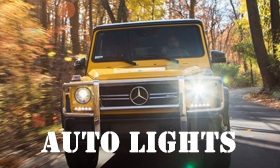 Which specializes in performance ,turning parts, electrical part and accessories for cars. 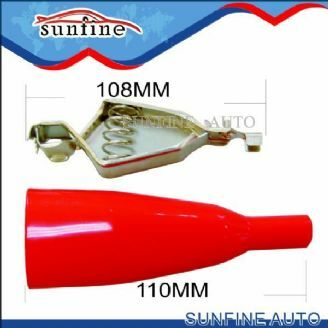 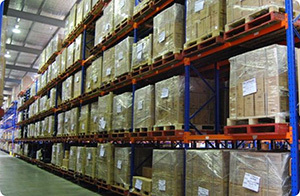 Once order are confirmed we send it immediately to produce and thorough inspection before final shipment which give us a high quality finish to our products for all our esteemed customers. 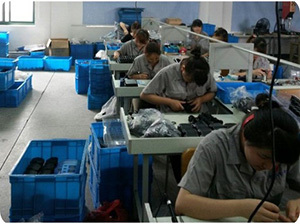 In this way we take pride in our goods arriving in perfect condition. 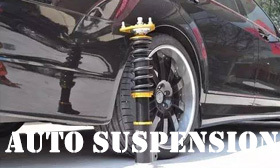 We have become a well respected company with a great reputation and have kept in touch with our loyal and old customers who have helped us through their constant feedback. 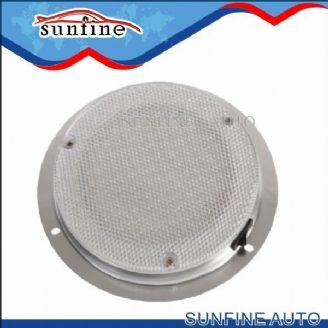 SUNFINE also have had many new customers too, which has made us a well developed company and a close net family. 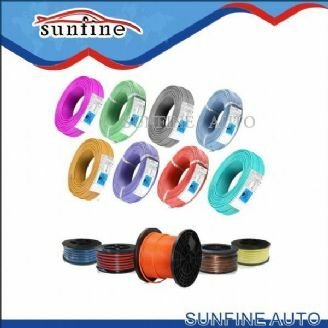 our aim is to sell high quality products at reasonable prices. 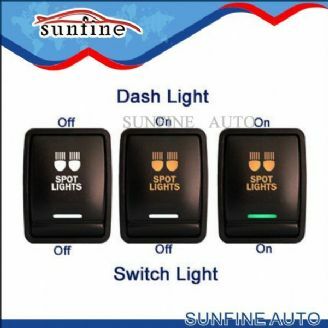 making the fun more accessible to everyone. 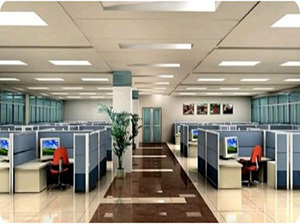 Our motto is clients’ satisfaction is always SUNFINE team’s final goal. 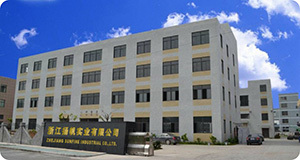 Finally, we sincerely welcome all clients come to visit our company and assist us to improve and reach a win-win situation. 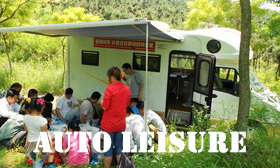 Please contact our friendly and experienced staff about details on any of our products. 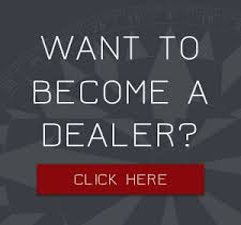 If there is anything you don’t see on this site then do not hesitate to contact us for information on how we can get it for you.